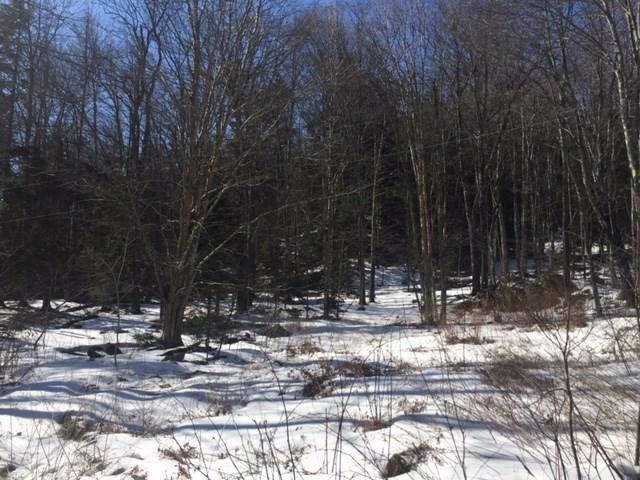 This large wooded parcel is benefited by a 4-bedroom State of Vermont Waste Water Permit with access via Class 4 town road. Privacy, seclusion and solitude - you'll find it all right here. Call today for more information. 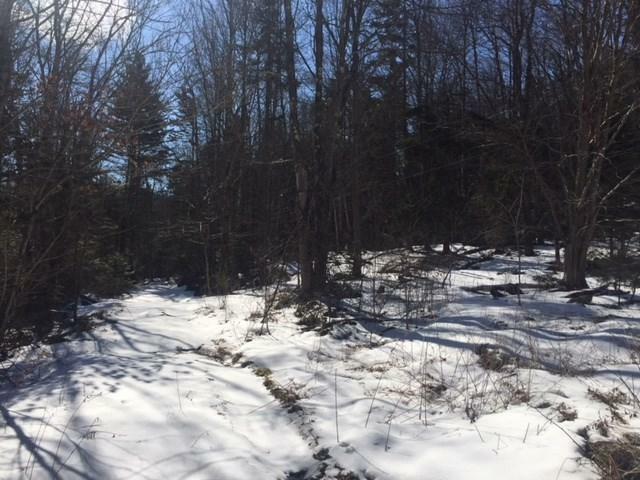 Sold by Killington Pico Realty.